It’s the first day of school for most of the kids and teens here in Homer. In anticipation of the buzzing afterschool energy level we see each Fall, I’m back to featuring passive programs kids can try out. The STEAM activities are meant to get even older kids (7-12) playing, tinkering, fiddling on their own terms while at the same time addressing the mischief that sometimes arises when kids hangout at the library for long periods of time while they wait for their working parents and caregivers. Each program or activity is low cost and requires minimal effort and time. Most activities are set out for 1-2 weeks depending on the activity. This week’s passive program features Homemade Tinker Toys! I got the idea here, although I am using some different materials. I punched 4 holes in each side of each tube. The holes are evenly spaced and symmetrical around each end of the tube as far from opening as standard hole-punch will reach. I also used scissors to cut two slits in the openings of the tubes (see image below). Some tubes have 2 slits on each opening and on others I only cut slits on one side. The slits allow the tubes to be stacked. I then cut straws in 2 different lengths- some straws I cut in half and others I cut in thirds. I organized the straws by size in two different cups. That’s it for prep! 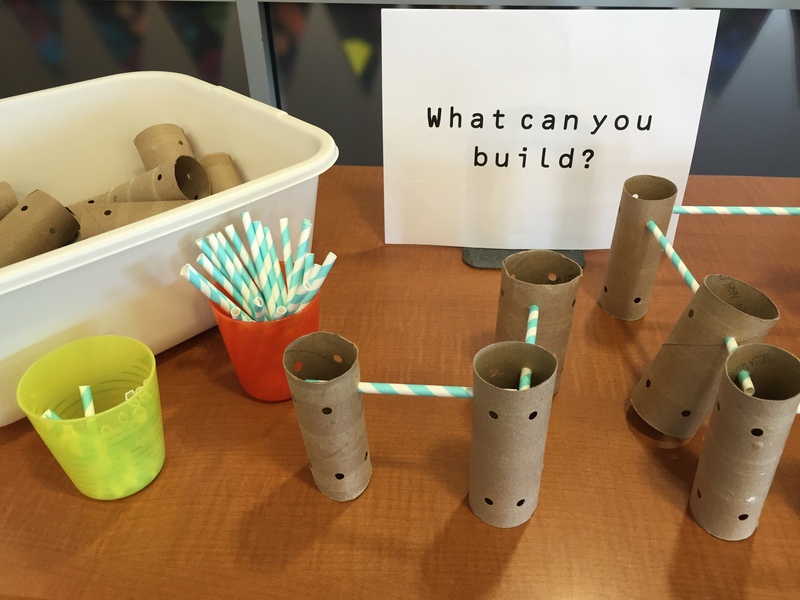 I placed a tub of the prepared tubes and cut straws on a table with building space so curious kids could build right where they see the activity and so others could get inspired by what others have built before them. Update: Kids from ages 2-12 have built with these tubes and loved them. I’ll definitely be leaving this out for a 2nd week. Here is an image of the slits cut into one end. The slits let builders stack the tubes and build more elaborate structures. This image shows how the tinker toys stack on top of each other. However, I’ve got a question : I don’t understand the post about the slits on the tube. Can you provide a image? Thanks! Thanks for your comment! I’ve added a couple of photos showing the slits in the tubes and how they stack. Have fun! Cool. 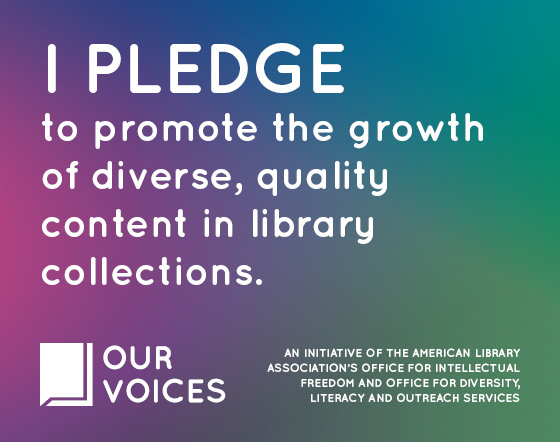 I really like the idea. Thank you. Did you put books in the center on building or structures to stimulate reading? I am still struggling with how this fits into my library program. Yes, we did have featured books about building. Although this passive program tended to be more about families and groups of kids building literacy skills through play. The conversations were rich and the families were engaged as they created the tallest, widest, and strongest structures, for example. Kids at our library love to “make” and be creative whenever they have the opportunity and this was an easy program that sparked ideas for future play beyond the library with materials found in many homes. What a fabulous idea. My prek kiddos will love this! I’m putting this together this weekend for my preK/K students. I can’t wait to see what they create! Thanks. Will be using this in Sunday school this week.